It doesn’t take much to cuddle. 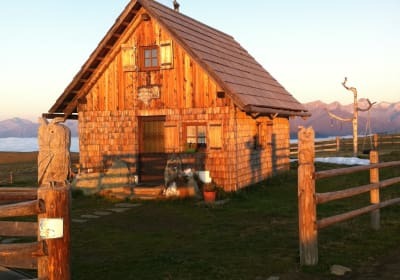 A wooden bench in front of the cabin, its surface warmed by the sun; a blossoming slope of mountain flowers or a hammock strung up between two fir trees; maybe a soft duvet in a Swiss pine bed or the cosy bench beside the oven. Tea is brewing on the cooker as your loved-one snuggles up, warming your heart and your hands. It’s blissful. Or you can stroll hand-in-hand through the dew-clad meadows, climb the summits in perfect silence and just listen to your inner voice. 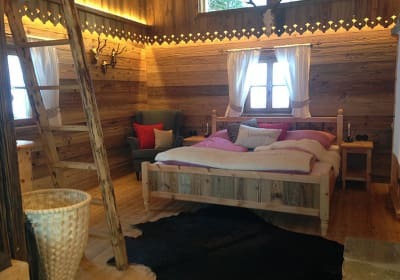 One thing’s certain: your heart, soul and love will return home from a romantic holiday on the mountain slopes refreshed and in perfect harmony. 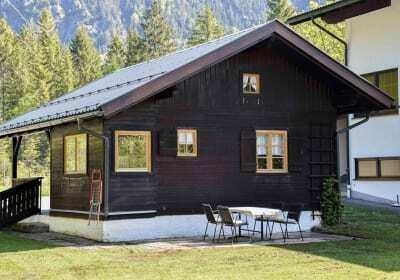 Personal advice, insider tips and much more: we will find your perfect chalet!